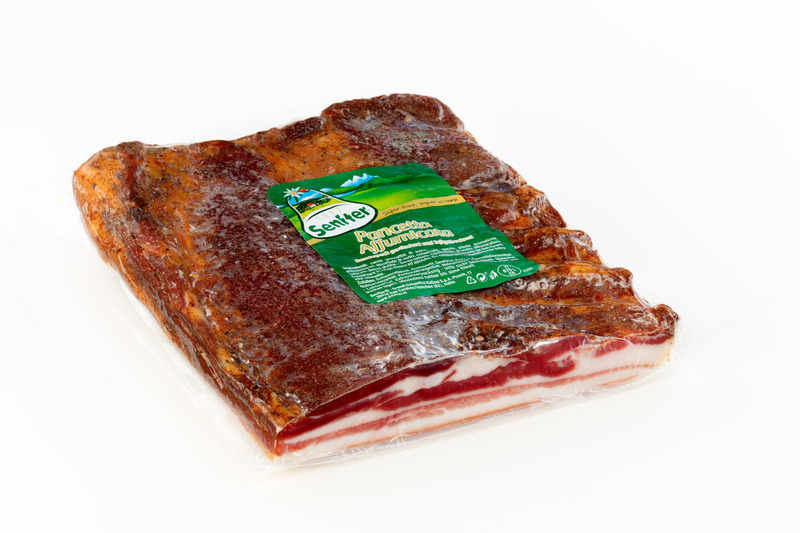 Pancetta is an Italian bacon made of pork belly meat that is salt cured and spiced with black pepper and sometimes other spices. 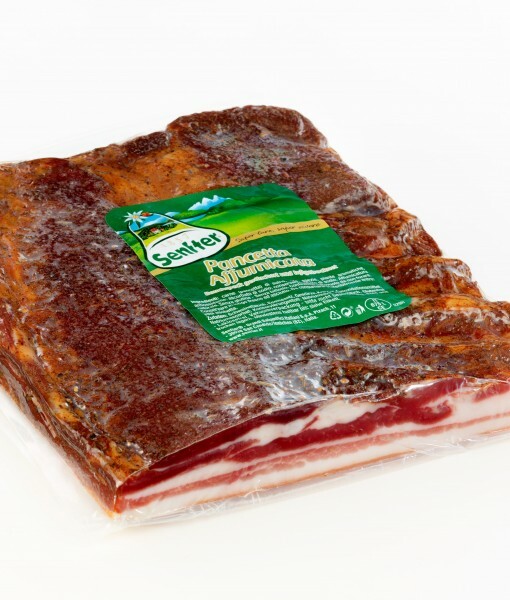 Pancetta is an Italian bacon made of pork belly meat that is salt cured and spiced with black pepper and sometimes other spices. 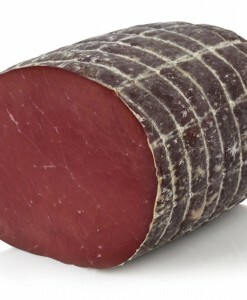 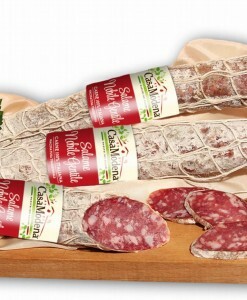 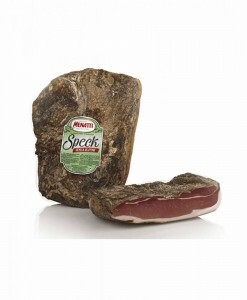 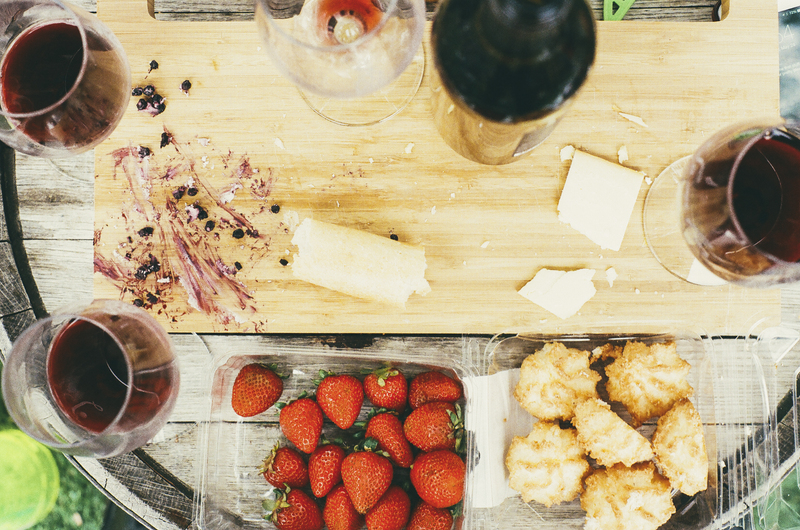 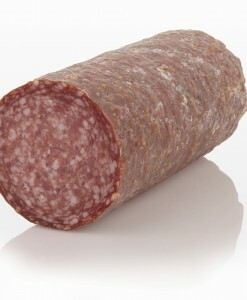 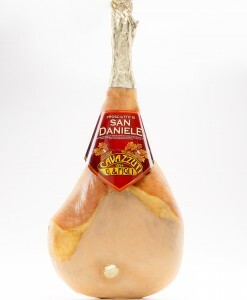 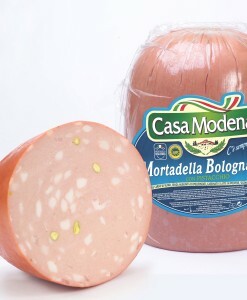 Unlike pancetta in Ireland and UK, pancetta in Italy is typically consumed raw, as it was designed for. 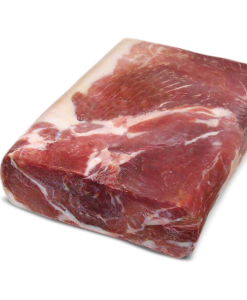 For cooking, it is often cut into cubes (Cubetti di pancetta). 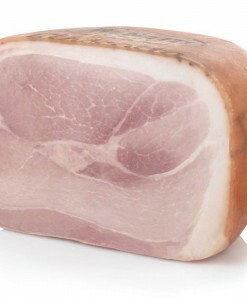 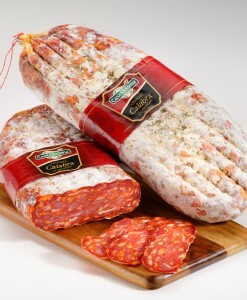 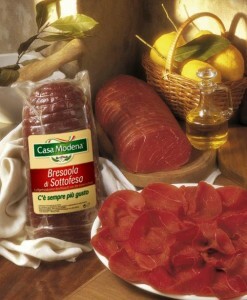 In Italy, pancetta is commonly served as a cold cut, sliced thin and eaten.